Thanks for a 2014 Visual Smorgasbord! End of the 2014 Market Season – Scroll through the posts for the past summer months and what will catch your eye? The photographs! They reflect the Charlestown Land Trust (CLT) Farmers’ Market, start to finish, from a host of perspectives – shopping, selling, music making, volunteering, presenting special programs…. There was a story to tell, so well conveyed through the camera lens. But the camera was only a tool. The real story tellers were the photographers. 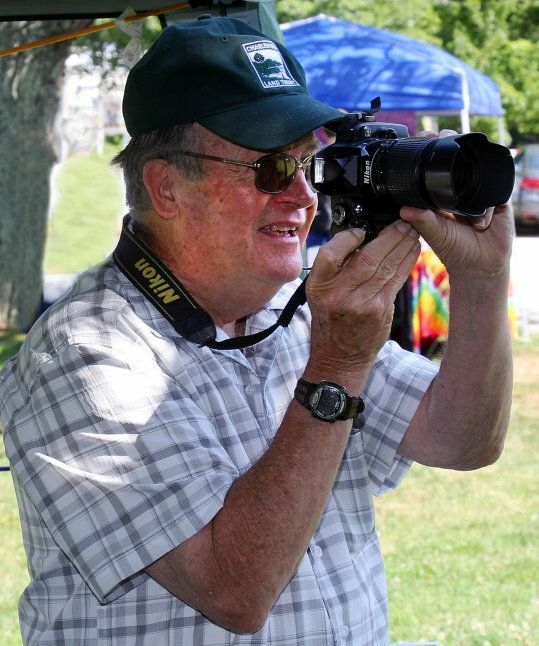 On every market day over the course of the summer, Charlestown Land Trust Board member and photographer Roger Greenall moved amidst the market life – watching and recording, sharing his impressions from a market overview to tiny details of interest. 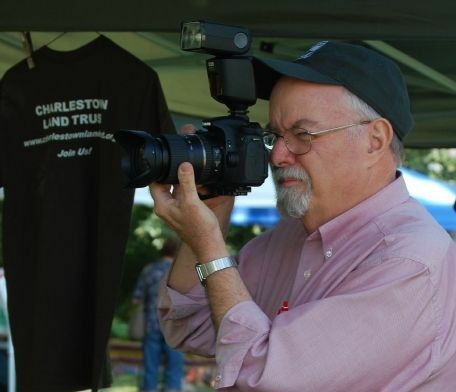 Fred Baker, photographer and CLT member, captured the market spirit with his camera joining his vision to Roger’s for the benefit of all. Now, as we move through the fall into winter, thanks to Roger and Fred we can travel back through the bounty of last summer’s images and dream of a new season to come.